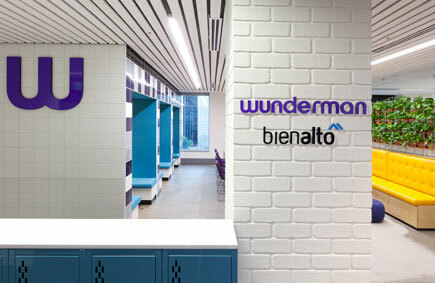 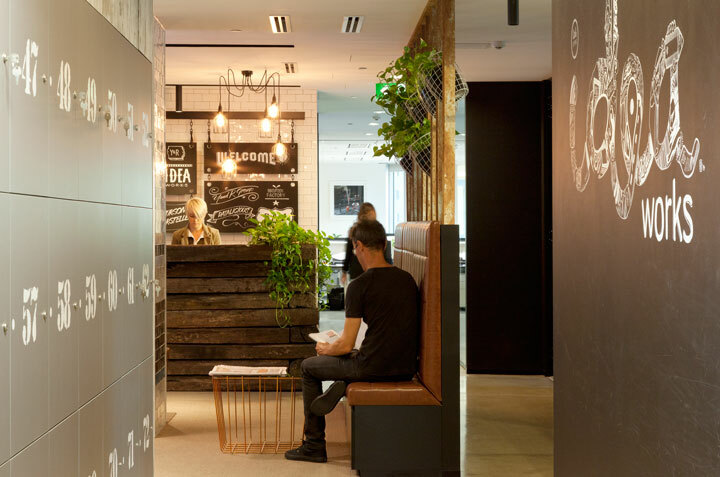 A creative work space design for a leading advertising agency. 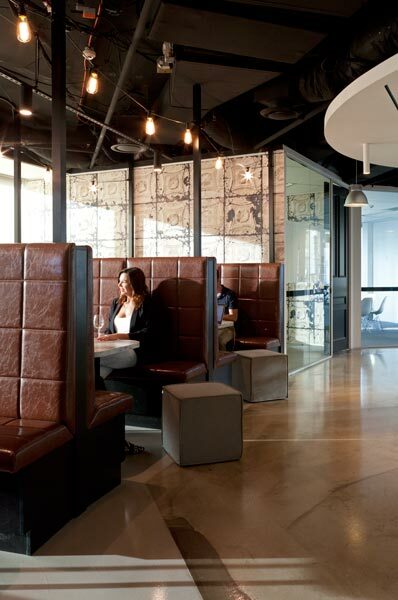 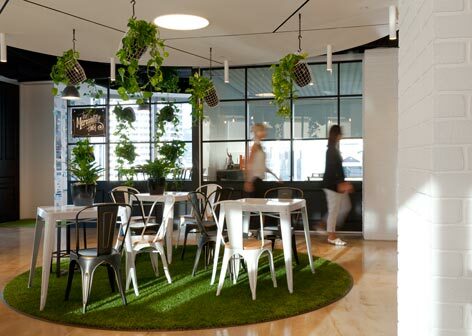 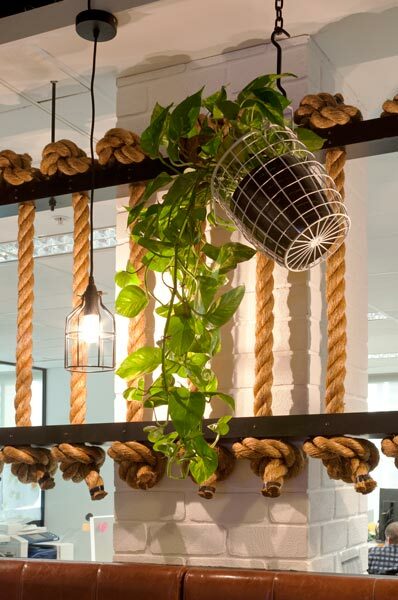 The Young & Rubicam fitout presented many challenges, from internal budgetary constraints allowing $750/m2, refitting existing space whilst still being occupied and being provided a deadline that pushed the limits of being achievable. 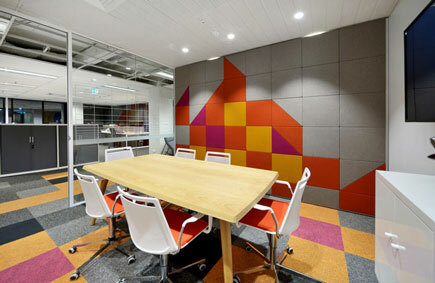 We have never shied away from a challenge and IDPM overcame these challenges by managing a dynamic project structure whereby IDPM developed and integrated input from all stakeholders and key consultants in a very short period of time and monitored communication between all parties to ensure the fast tracked design, budget and all important approval process was not compromised. 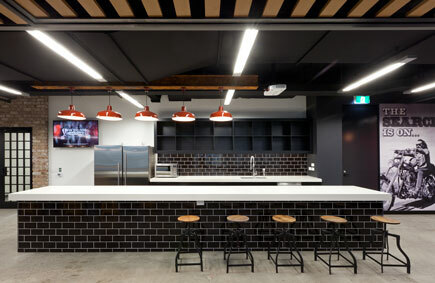 IDPM strategized the rollout of the new works with Y&R enabling 1 floor to be refurbished at a time maximizing time available for construction and reducing overall fitout costs. 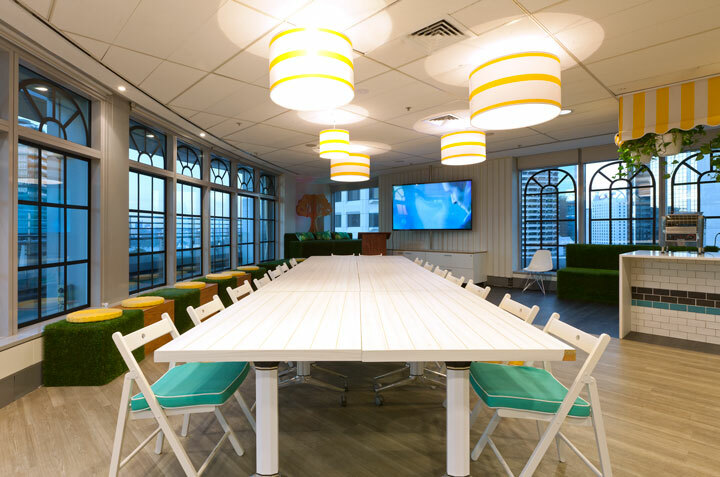 This project was successfully delivered by IDPM achieving all client objectives of time, cost and quality. 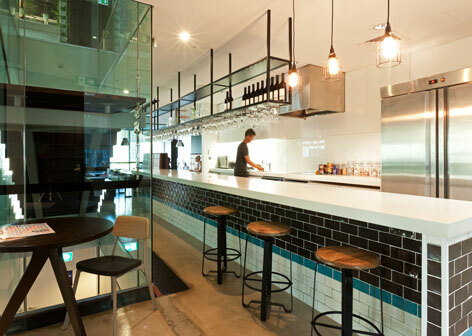 The overall look & feel created a bar / pub environment to suit the young and enthusiastic environment of the advertising world. 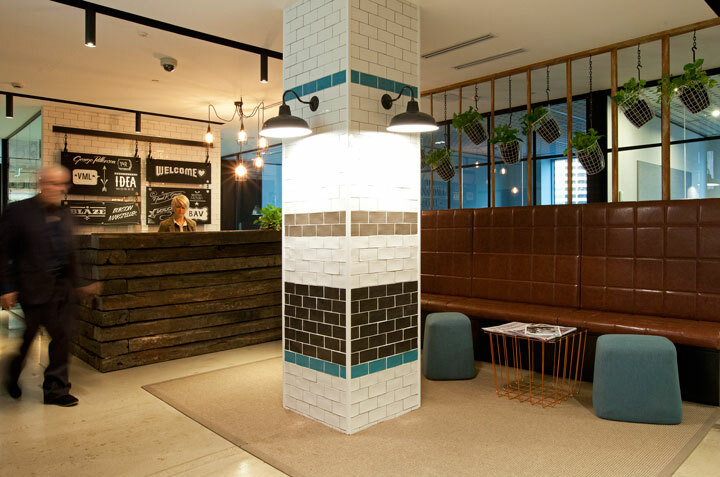 The palette included natural reclaimed timbers, subway tiles, steakhouse studded vinyl booths, suspended ropes, polished concrete flooring and exposed ceilings.